Is it Possible to Fix My Asymmetrical Smile? Are Minimal-Prep Dental Veneers Right for Me? 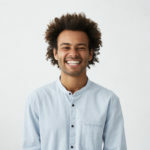 Should I Choose Porcelain Veneers or Crowns to Restore Worn Teeth? Can I Lighten the Shade of My Porcelain Crowns? 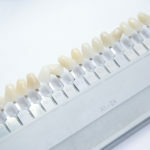 How Do I Pick the Right Color Porcelain Veneers?